Here is a nice new printable H & M coupon. You can get 20% off one item from Feb 9-14, 2012. H & M already has great prices so this can help you snag a bargain. These coupon works on items for women, men and kids. They have some adorable Hello Kitty items for girls like this shirt pictured below which would be just $7.96 after your coupon. Here are the restrictions on the coupon. Cannot be combined with any other offer. One coupon per customer. Offer not valid on previous purchases, for H&M gift cards or in conjunction with any other discounts. Offer valid in H&M stores in the US only. 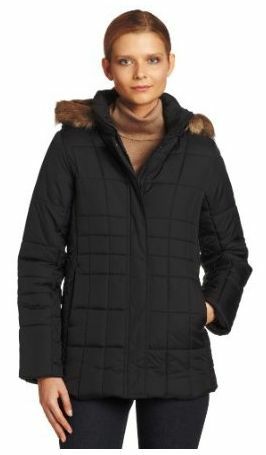 Amazon’s Daily Deal today is up to 75% Off Coats ! There some amazing deals on high end brands and more! This Tommy Hilfiger Down Coat comes in black, red and white. It is marked down 68% from $199.99 to just $62.00! There are lots more dressy and causal Women’s Coats on sale that you will want to check out. 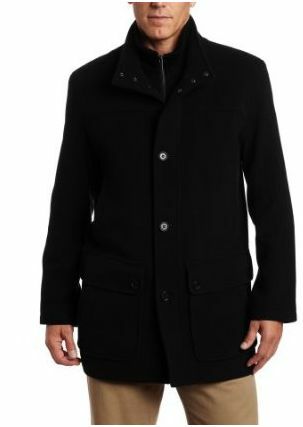 This Cole Haan Men’s Plush Coat is marked down from $595 to just $178.50! If you are looking something under $100 there are lots more Men’s Coats and Jackets on Sale. 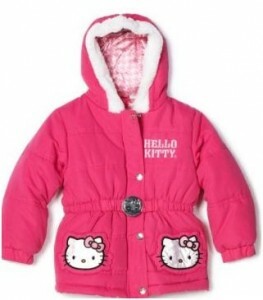 If you have a girl who loves Hello Kitty then you want to check out this Hello Kitty Jacket is marked down from $75 to just $22.50! There is a Silver Hello Kitty Coat that is a marked down to $22.50 as well. 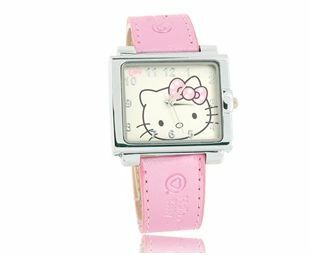 Don’t forget about the this adorable Hello Kitty watch you can get for just $2.94 shipped! Shop the Up to 75% Off Coats and Jackets Sale Today! ! If you are looking for a great a stocking stuffer check out this Adorable Hello Kitty watch for $2.94 with FREE shipping! If you buy 3, the price goes down to $2.37 each and goes down from there if you buy more. You could buy a bunch and be ready for all those birthday parties. There a tons More Hello Kitty items you might be interested in in too! There are all very reasonable priced and most they all have FREE shipping!